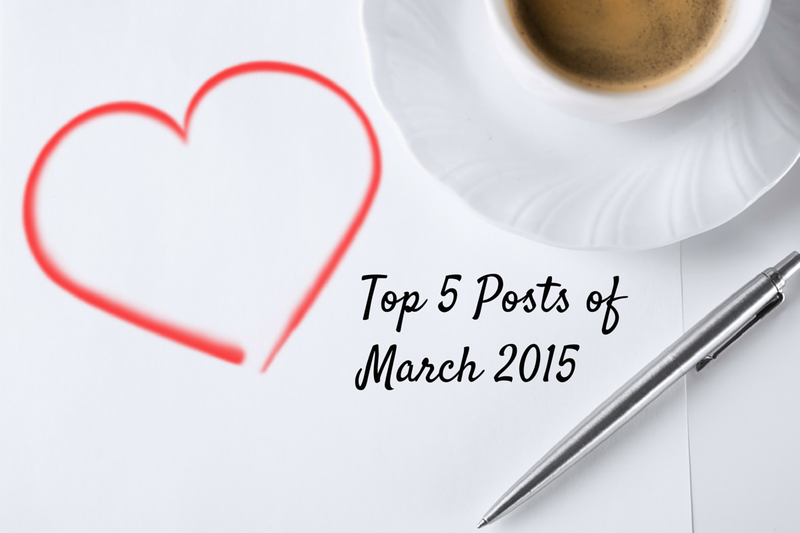 So much has happened since the last Most-Viewed post and I think there are some valuable ones this month. I recently launched the Moms Who Motivate series and it has been driving a lot of traffic not only to my website but also to my Facebook page. 5. Stop — It’s Baby Time! Stay tuned for next month’s top 5 roundup!